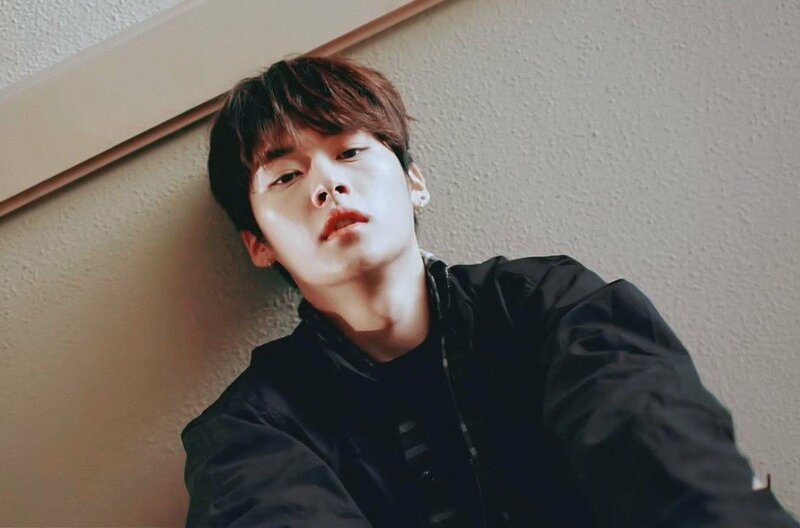 Stray Kids' Lee Know�won't be able to attend all events as he's currently recovering from an injury. 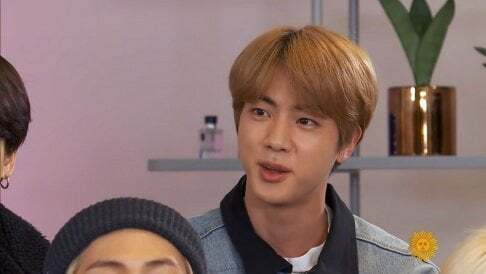 On July 3, JYP Entertainment�announced Lee Know was recovering from a twisted ankle. The agency stated, "Stray Kids' Lee Know won't be participating in�KBS' 'Open Concert' on July 7 due to health concerts. Lee Know was slightly injured when he twisted his ankle during rehearsals for KBS' 'Music Bank' 20th anniversary special on June 29." JYPE added, "The doctor has advised following the hospital examination results that he should focus on resting, so he can recover. We'll update you if there are further changes to his schedule." Hopefully, Lee Know fully recovers soon!